In America today, carrying some debt is unavoidable, and even desirable, for most households. But between mortgages, car payments, and credit cards, many Americans find themselves over their heads -- unable to dig out from under a growing debt burden that consumes an ever growing portion of their resources. The average U.S. household owes $16,748 in credit card debt.1 Credit card companies have made running up that balance deceptively convenient. What's lost when you're on that spending spree is the realization that paying off your debt can be costly, in terms of both cash on hand and your overall financial health. How much debt is too much? The figure varies from person to person, but in general, if more than 20% of your take-home pay goes to finance non housing debt or if your rent or mortgage payments exceed 30% of your monthly take-home pay, you may be overextended. Other signs of over extension include not knowing how much you owe, constantly paying the minimum balance due on credit cards (or worse, being unable to make the minimum payments), and borrowing from one lender to pay another. If you find that you're overextended, don't panic. There are a number of steps you can follow to eliminate that debt and get yourself back on track. Working your way out of debt will, of course, require you to adjust your spending habits and perhaps be more judicious in your spending. List your monthly mortgage or rent payment. Once you are done, add them all up. That's your total monthly debt load. The first step in eliminating debt is to figure out where your money goes. 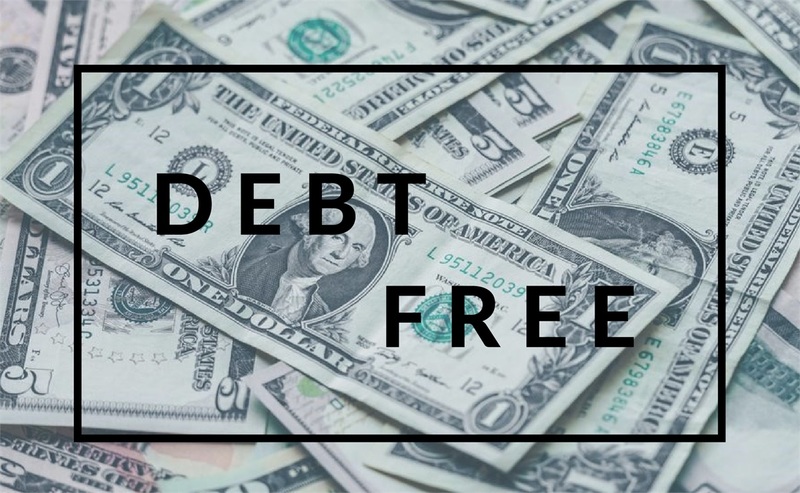 This will enable you to see where your debt is coming from and, perhaps, help you to free up some cash to put toward debt. Track your expenses for one month by writing down what you spend. You might consider keeping your ATM withdrawal slip and writing each expense on it until the money is gone. Hang on to receipts from credit card transactions and add them to the total. At the end of the month, total up your expenses and break them down into two categories: Essential, including fixed expenses such as mortgage/rent, food, utilities, and nonessential, including entertainment and meals out. Analyze your expenses to see where your spending can be reduced. Perhaps you can cut back on food expenses by bringing lunch to work instead of eating out each day. You might be able to reduce transportation costs by taking public transportation instead of parking your car at a pricey downtown garage. Even utility costs can be reduced by turning lights off, making fewer long-distance calls, or turning the thermostat down a few degrees in winter. 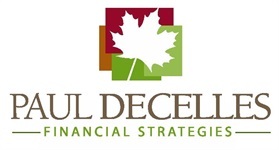 The goal is to reduce current spending so that you won't need to add to your debt and to free up as much cash as possible to cut down existing debt. Once you've got your budget settled, you can begin to attack your existing debt with the following steps. Pay off high-rate debt first. The higher your interest rate, the more you wind up paying. Begin with your highest-rate credit cards and eliminate the balance as aggressively as possible. For example, assume you have two separate $2,000 balances, one charging 20% interest, the other 8%, on which you can pay a total of 6% per month. If you were to pay 4% per month on the higher-rate card and 2% on the lower-rate card (which is typically the minimum monthly payment), you would save $961 in interest and 18 months of payments over allocating 3% to each balance. Transfer high-rate debt to lower-rate cards. Consolidating credit card debts to a single, lower-rate card saves more than postage and paperwork. It also saves in interest costs over the life of the loan. Comparison shop for the best rates, and beware of "teaser" rates that start low, say, at 6%, then jump to much higher rates after the introductory period ends. You can find lists of low-rate cards online from sites such as CardTrak and Bankrate. Borrow only for the long term. The best use of debt is to finance things that will gain in value, such as a home, an education, or big-ticket necessities, like a washing machine or a computer that will still be around when the debt is paid off. Avoid using your credit card for concert tickets, vacation expenses, or meals out. By the time the balance is gone, you'll have paid far more than the cost of these items and have nothing but memories to show for it. By analyzing your spending, controlling expenses, and establishing a plan, you can reduce -- and perhaps eliminate -- your debt, leaving you with more money to save today and a better outlook for your financial future. 1Source: Nerdwallet.com, 2016 American Household Credit Card Debt Study, based on analysis of Federal Reserve statistics and other government data, December 2016. Represents average balance of households that carry debt.